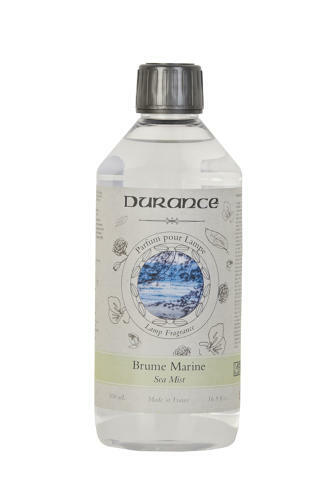 MAGIC LAMP REFILL SEA MIST - Find the most in-demand Durance fragrances in catalytic lamp fragrances. A range of rare fragrances made by our master perfumers from Grasse. Compatible with all catalytic lamps.